Huawei is a leading global ICT solutions provider. Through our dedication to customer-centric innovation and strong partnerships, we have established end-to-end capabilities and strengths across the carrier networks, enterprise, consumer, and cloud computing fields. We are committed to creating maximum value for telecom carriers, enterprises and consumers by providing competitive ICT solutions and services. Our products and solutions have been deployed in over 170 countries and regions, serving more than one third of the world's population. 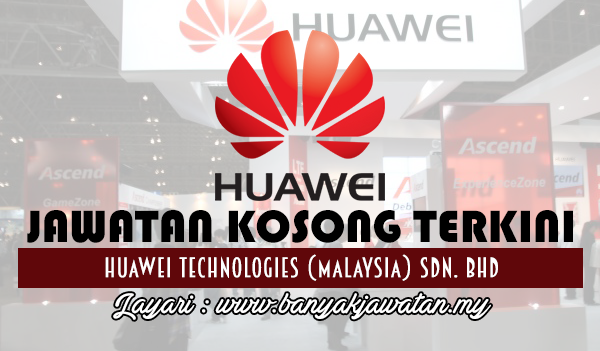 0 Response to "Jawatan Kosong di Huawei Technologies (Malaysia) Sdn. Bhd - 25 March 2018"